Buy 3 get 1 Free !!! Hurry up !!! New Offer !!! 3.5 MM Genuine Samsung Headphones. Stereo Dual Headphones. In-ear design for extra comfort and improved audio quality. Make calls or listen to music with this Genuine Samsung Hands Free Kit. The Samsung stereo headset is designed with comfort and quality in mind. 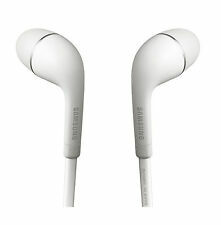 GENUINE SAMSUNG HANDSFREE HEADPHONES EO-EG920BW. The new Samsung In-Ear stereo earphones make your smartphone music sounds extra amazing. This is ensured by the integrated wind and noise suppression, making. 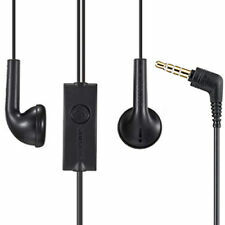 GENUINE SAMSUNG HANDSFREE HEADPHONES EO-EG920BB (BLACK IN BLACK BOX). The new Samsung In-Ear stereo earphones make your smartphone music sounds extra amazing. This is ensured by the integrated wind and noise suppression, making this headset ideal for outdoor activities. GENUINE SAMSUNG AKG HANDSFREE HEADPHONES EO-IG955 / GH-14744A. -Expertly tuned By AKG. This genuine headset is not only stylish but is built to high specifications. The earpiece has a molded shape for a perfect fit and a plated plug for a perfect audio connection. 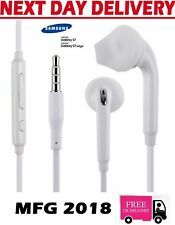 GENUINE SAMSUNG AKG HANDSFREE HEADPHONES EO-IG955 / GH59-14984A WHITE. -Expertly tuned By AKG. This genuine headset is not only stylish but is built to high specifications. The earpiece has a molded shape for a perfect fit and a plated plug for a perfect audio connection. 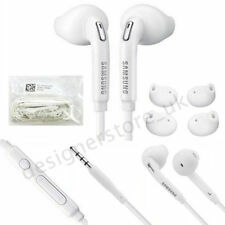 Genuine Samsung Handsfree Headphones Earphones PHF For Galaxy S2 S3 i9300 S4 NEW. This genuine headset is not only stylish but is built to high specifications. The earpiece has a moulded shape for a perfect fit and a plated plug for a perfect audio connection. 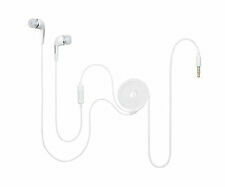 Genuine Original Samsung AKG S10 S10 White Earphones with Mic. These headphones represent unparalleled value for money. Tuned by AKG. Enjoy easy access to a range of your device’s features with the earphones in-line remote. 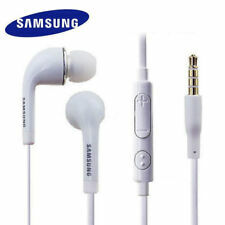 Samsung Galaxy Headphones Earphones Handsfree with Mic. o Samsung Galaxy S6 Edge , S6 Edge, S6, S5, S4, S3, S2. These In-Ear Headphones for Samsung are designed to bring high quality audio to your ears. Exclusively designed for making and receiving voice calls, the EO-MG920 Bluetooth headset is equipped with noise-reduction and echo-cancelling functionality, allowing for clearer voice calls. Long Battery Life. GENUINE SAMSUNG BLACK HANDSFREE HEADPHONES EO-EG920BB / GH59-1438A. The new Samsung In-Ear stereo earphones make your smartphone music sounds extra amazing. This is ensured by the integrated wind and noise suppression, making. Bluetooth Speakers. Bluetooth Headsets. Exclusively designed for making and receiving voice calls, the EO-MG920 Bluetooth headset is equipped with noise-reduction and echo-cancelling functionality, allowing for clearer voice calls. New Genuine Samsung Galaxy S7 Edge S6 S5 Note 5 4 3 S4 Headphones Earphones Handsfree Black. Samsung Galaxy S7 Edge, S6 Edge, S6, S5, S4, S3, S2. Samsung Galaxy S5 Mini, S4 Mini, S3 Mini. 1 x Earphones Case. Samsung galaxy S4 S5 S6 S7 S8 all Edge models and Note 3. Samsung Galaxy S7 and edge. Samsung Galaxy S5. Samsung Galaxy S6 and edge. Earphones & mic work with any 3.5mm jack. Samsung Galaxy S4. Samsung Galaxy Note. Samsung Galaxy Handsfree Headphones Earphones. 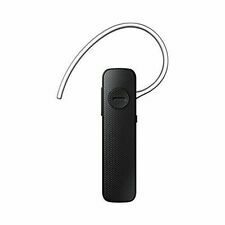 -In-Line Mic with Remote Function. -A light weight Dual Bud Stereo Headset that sits neatly on your ears. Provides convenient hands free functionality, enabling you to listen to your music or making calls. AKG Headphones Earphones For Samsung Galaxy S8 S8 Plus S7 S6 Handsfree. The Samsung Earphones Tuned by AKG provide an incredibly clear, authentic-sounding, and balanced output. Samsung Galaxy S7, S7 Edge. 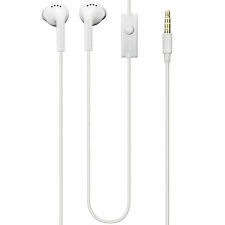 Earphones Headphones For Samsung Phones. Ergonomic and comfortable design. Classic design with ergonomic shape. Hands-free function. Three buttons integrated into the cable. The ideal accessory.